A majority of connectors are equipped with locking mechanisms. A locking mechanism is a mechanical system which provides assistance to the coupling and uncoupling of two connectors and the fixation of the two parts in operating position. 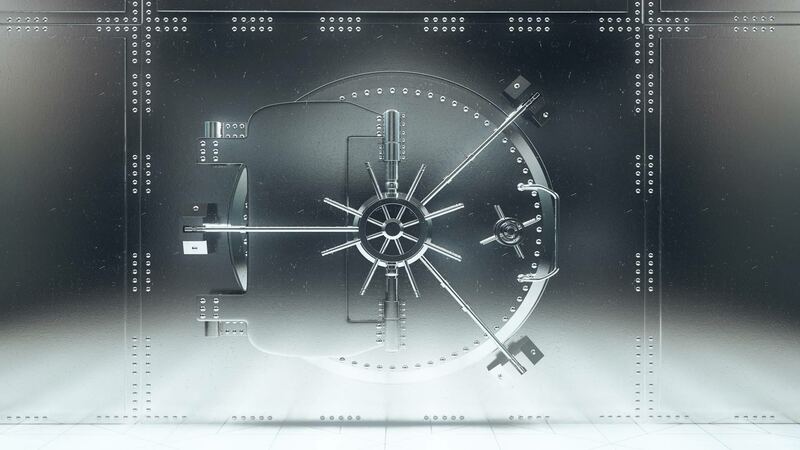 The locking system helps to maintain the primary function of electrical continuity and is involved in the sealing performances of products. Maintaining connectors in operating position is a common feature to all our coupling systems. 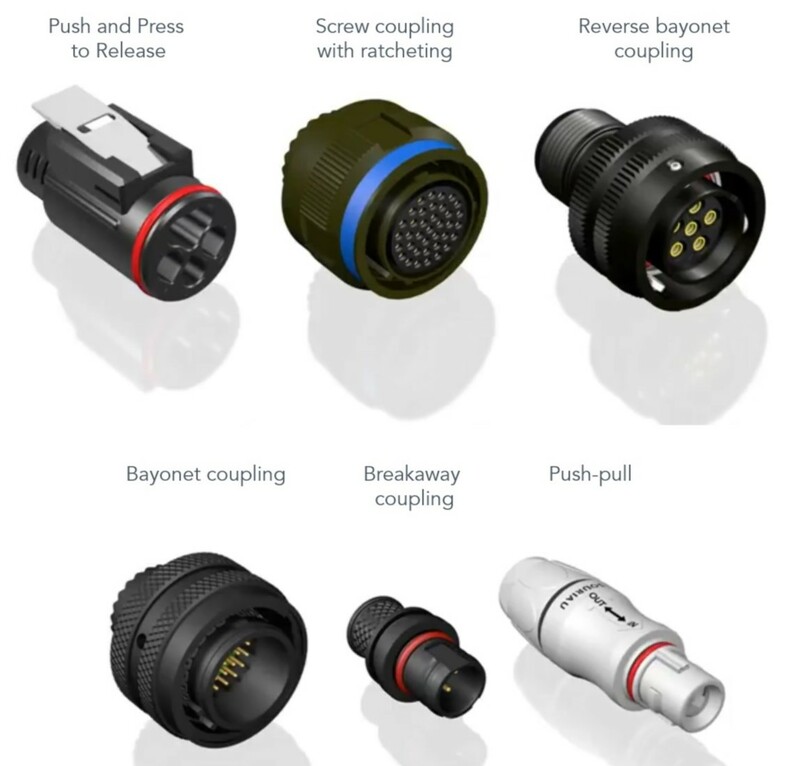 Some locking principles include assistance to the coupling and uncoupling; this is an advantage for connectors equipped with a large number of contacts and for power connectors. Watch our video to learn more about our solutions in locking mechanisms and how they work.